GMA Network has retaken the lead in nationwide TV ratings, resulting from its stronger performance in all timeblocks, according to data from the industry’s trusted ratings service provider Nielsen TV Audience Measurement. 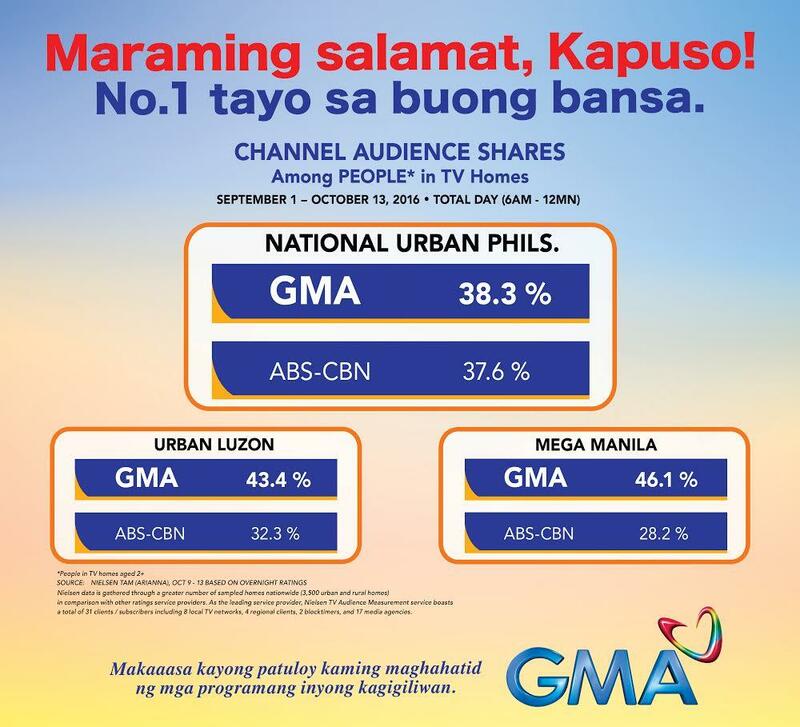 For the period September 1 to October 13 (with October 9 to 13 based on overnight data), GMA overtook its closest competitor in National Urban Television Audience Measurement (NUTAM) with an average people audience share of 38.3 percent, besting ABS-CBN’s 37.6 percent. GMA likewise remained the undisputed ratings leader in viewer-rich Urban Luzon, which accounts for 77 percent of all viewers in urban TV homes in the entire country, with 43.4 percent, ahead of ABS-CBN’s 32.3 percent. In Mega Manila, another traditionally strong area for GMA representing 59 percent of urban viewers nationwide, the Network kept its total day ratings advantage with 46.1 percent versus ABS-CBN’s 28.2 percent. During partial October (October 1 to 13), GMA particularly showed a stronger following on weekday evening primetime in NUTAM, where its people audience share reached 40 percent against ABS-CBN’s 37.3 percent. Moreover, in comparison with ABS-CBN, more programs from GMA landed in the partial October list of 30 top-rating shows in Urban Luzon with a total of 18. 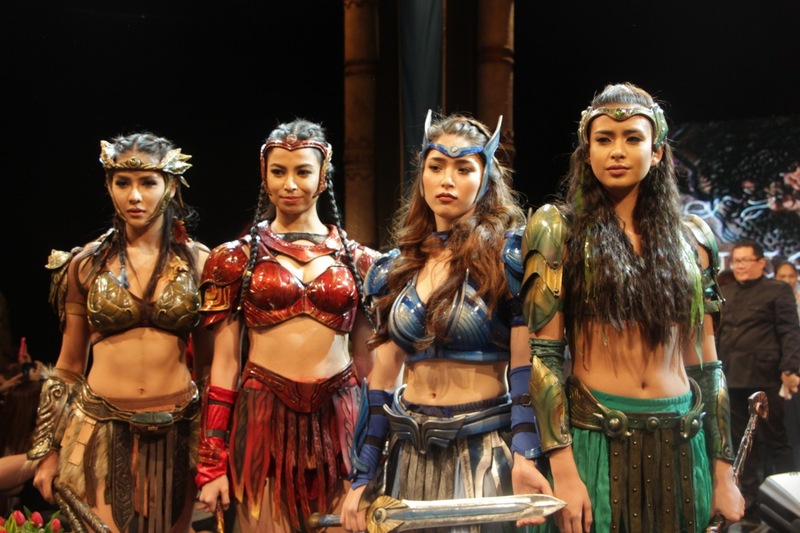 The well-loved Kapuso telefantasya Encantadia grabbed the number one spot in the Urban Luzon chart, while emerging as the highest-rating Kapuso program in National Urban Philippines. 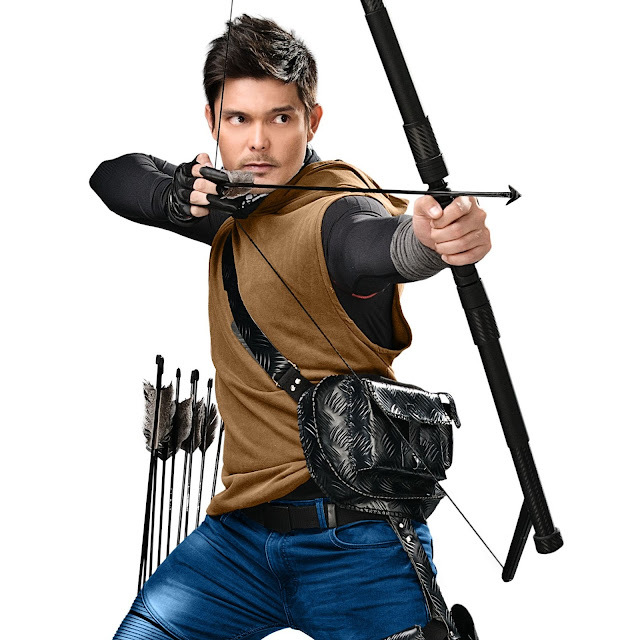 The recently launched Kapuso primetime show Alyas Robin Hood, primetime newscast 24 Oras, award-winning comedy program Pepito Manaloto, multi-awarded news magazine show Kapuso Mo, Jessica Soho, weekly drama anthology Magpakailanman, and weekend primetime offering Hay Bahay! were also among the top 10 programs in Urban Luzon during the covered period. 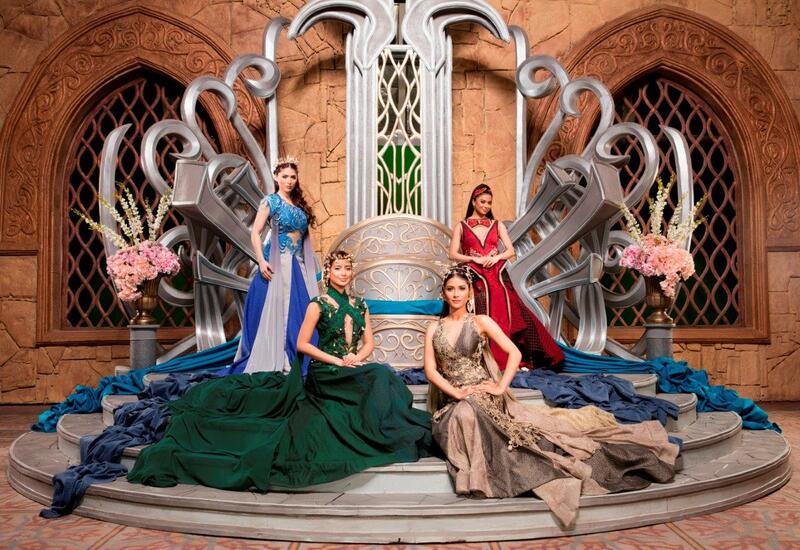 Other top-rating Kapuso programs during the period include 24 Oras Weekend, Ismol Family, Sunday PinaSaya, Wowowin, Someone to Watch Over Me, Eat Bulaga, Imbestigador, Superstar Duets, #Like, Dear Uge, and Sa Piling ni Nanay per Nielsen data. Nielsen data is gathered through a greater number of sampled homes nationwide in comparison with other ratings service providers. Nielsen has a nationwide sample size of 3,500 urban and rural homes. As the leading ratings service provider, Nielsen TV Audience Measurement service boasts a total of 31 clients/subscribers including 8 local TV networks, 4 regional clients, 2 blocktimers, and 17 media agencies.